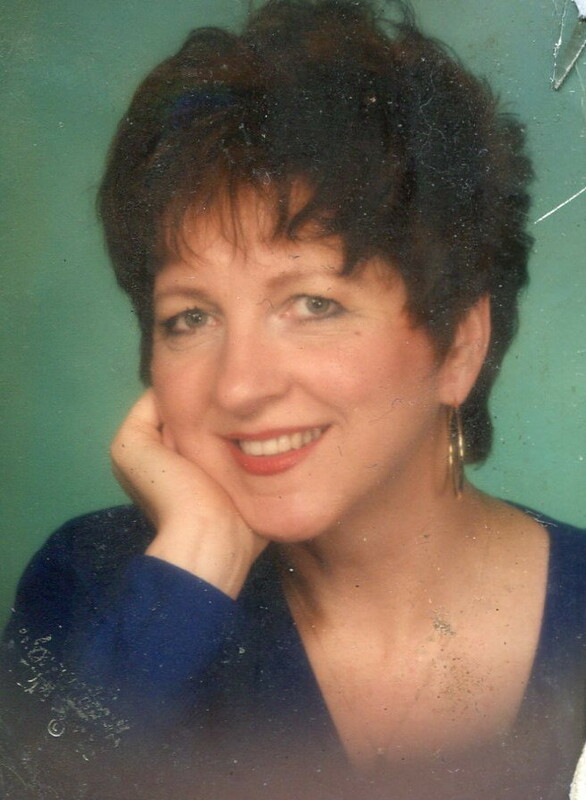 Maria Dianne Mustonen, age 73 of L’Anse, MI passed away on Thursday, February 7, 2019 at The Lighthouse in Hancock, MI. She was born October 2, 1945 in L’Anse, MI daughter of Reino and Elsa (Siivola) Mustonen. Maria graduated from Jeffers High School in 1963 and received a bachelor’s degree in Medical Technology from MTU in 1967. Maria worked at Pontiac General Hospital as a Med Tech and then worked for Beckman Instruments when she moved to CA. She married David Dickey in 1993. Maria enjoyed gardening, hiking, camping, and traveling. In 2009 she was diagnosed with Alzheimer’s and in 2013 she moved to Baraga where she resided at Shulstad’s Leisure Living until 2016 when she moved to The Lighthouse in Hancock. Surviving are her husband David; son Karl Braun (Lynn Lee Schmidt) of Arvada, CO; daughter Lisa Braun of Tualatin, OR; grandchild Evin and Briggs. Preceding her in death are her parents; and brother James Mustonen. Services will be held at a later date. The Jacobson Funeral Home is in charge of arrangements. Friends may sign Maria’s guest book or send condolences at www.jacobsonfuneralhome.com .